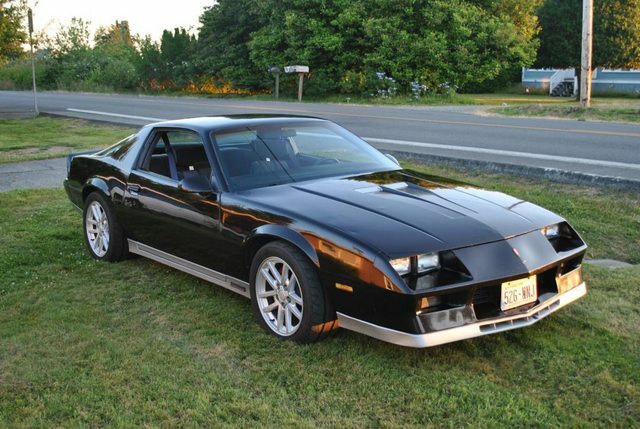 Looking for a Owner's manual for my 1984 Pontiac Trans Am. 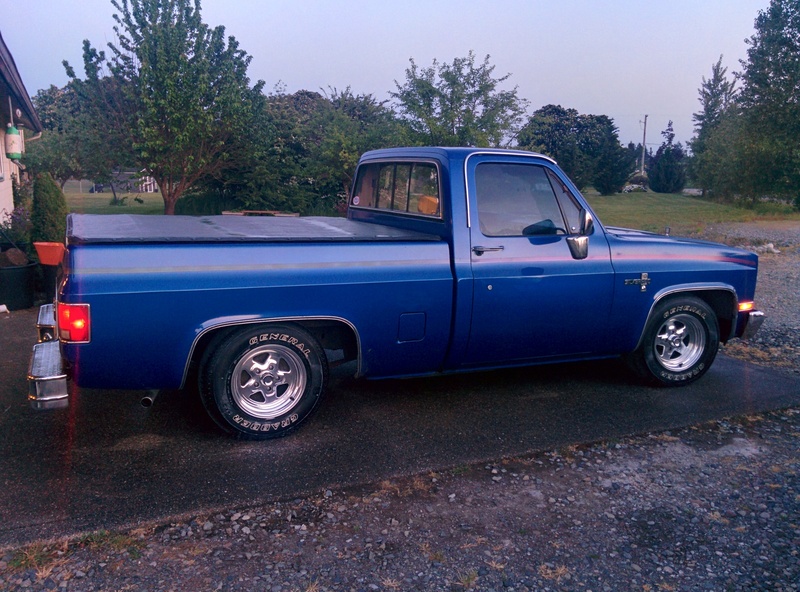 My 82 was lucky enough to come with it's original. Would love to get one for my 84. 1984 Pontiac Trans Am "Survivor condition"
1982 Pontiac Trans Am converted into KITT from the TV show "Knight Rider"
I bought a factory reproduction owner's manual for my 1984 Z28 off of RockAuto, and it is indistinguuishable from an actual original one. I see they have the 1984 Firebird one available as well for a good price. Maybe try that? Thank you. I will go over there again. When I went there two years ago they were out of stock. I actually forgot about them after that.